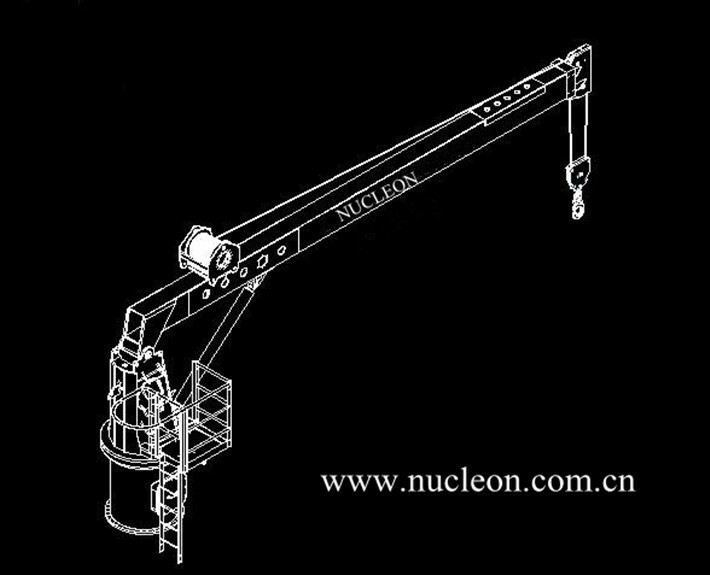 Marine jib crane mechanism part by waterproof cloth. 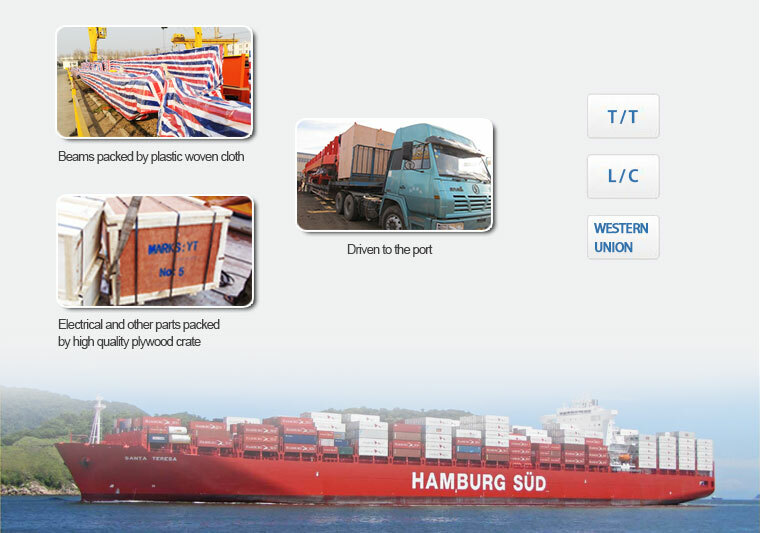 Electrics by wooden crate with IPPC. 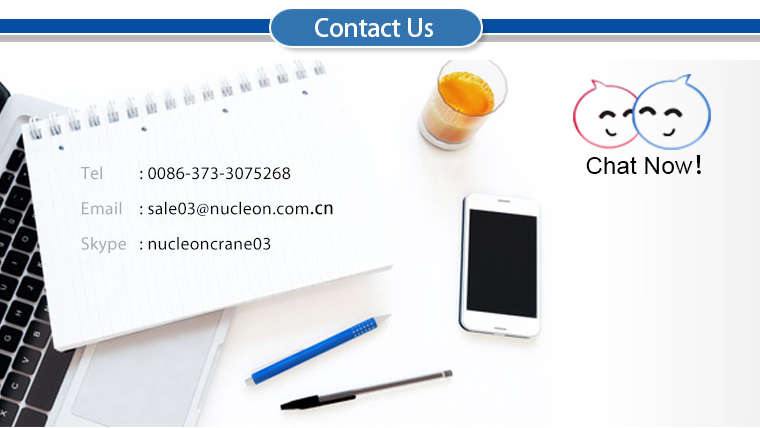 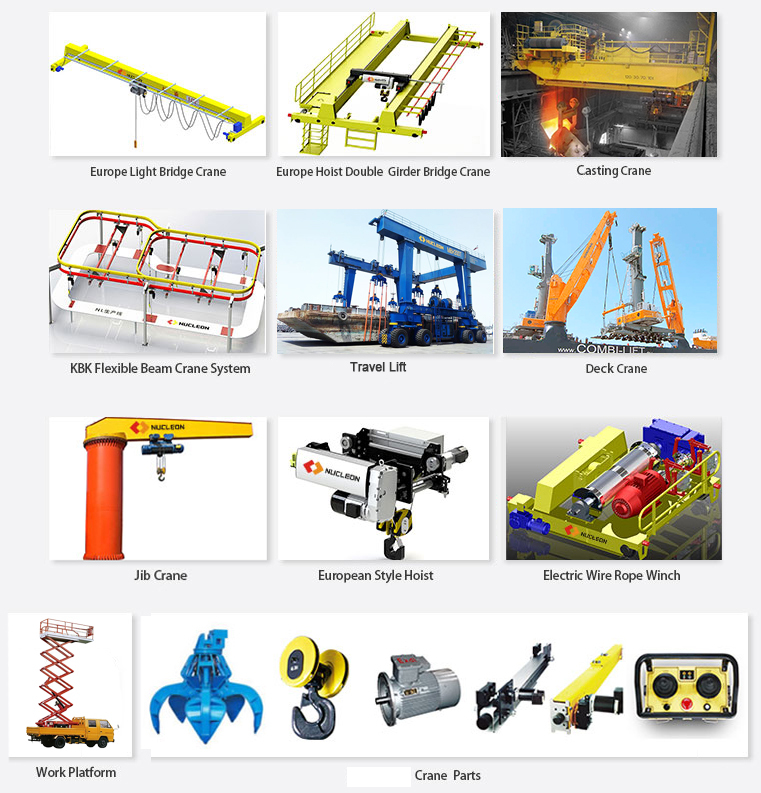 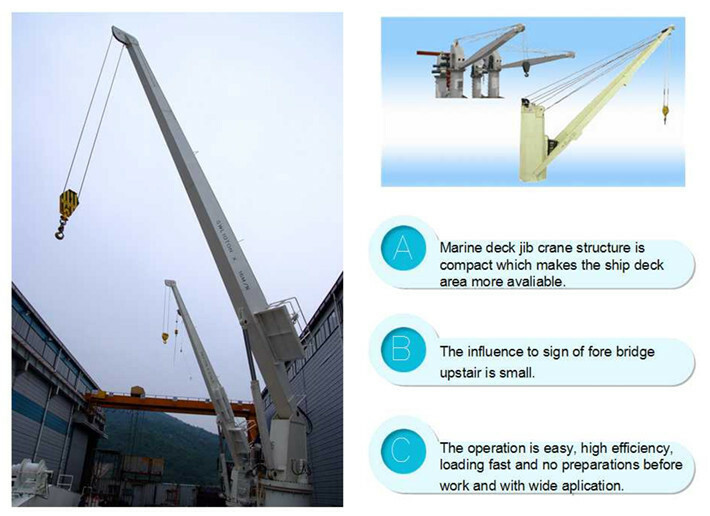 Marine deck crane jib crane is a kind of ship deck machinery, it is widely used to goods loading and unloading on marine, lifting a variety of marine debris and marine life, loading and unloading cargo or other special purpose. 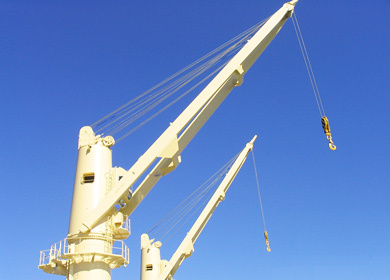 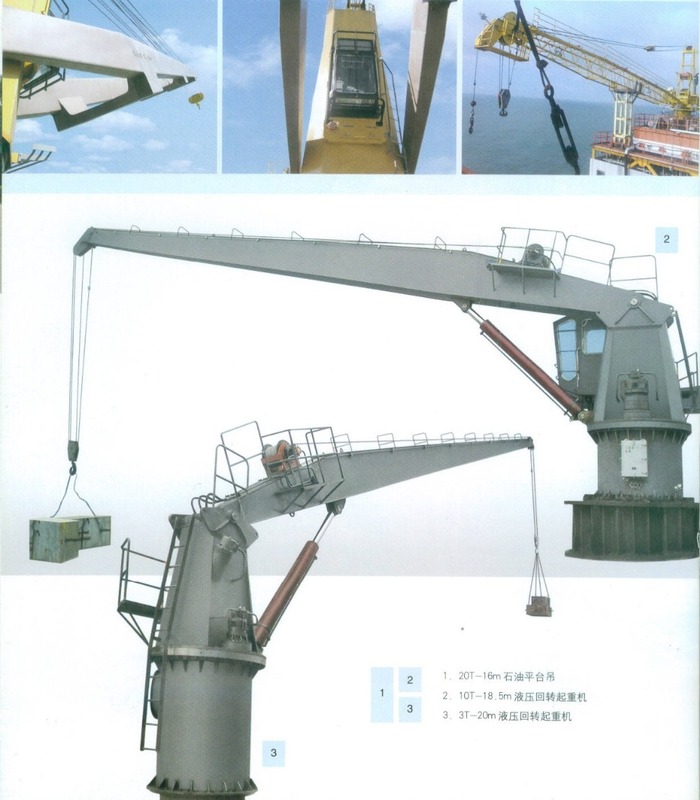 The marine jib crane is composed by the cylinder, the fuel tank. 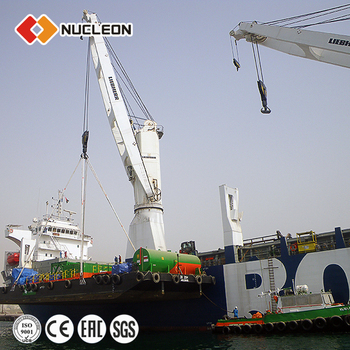 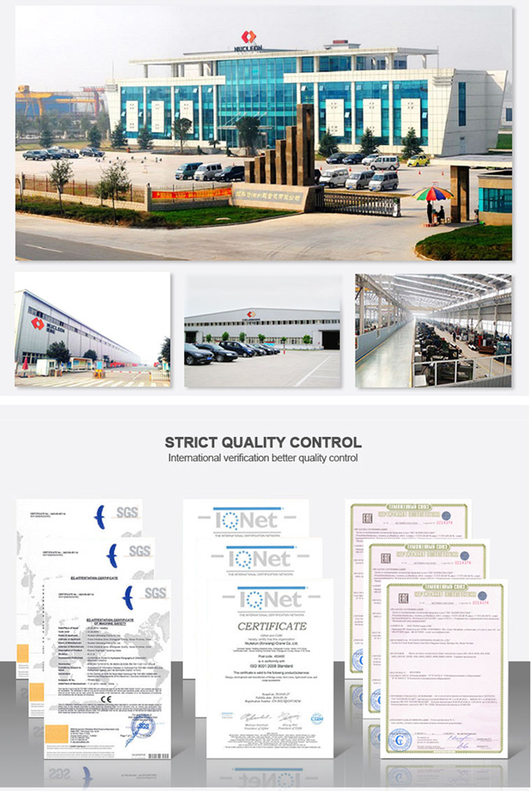 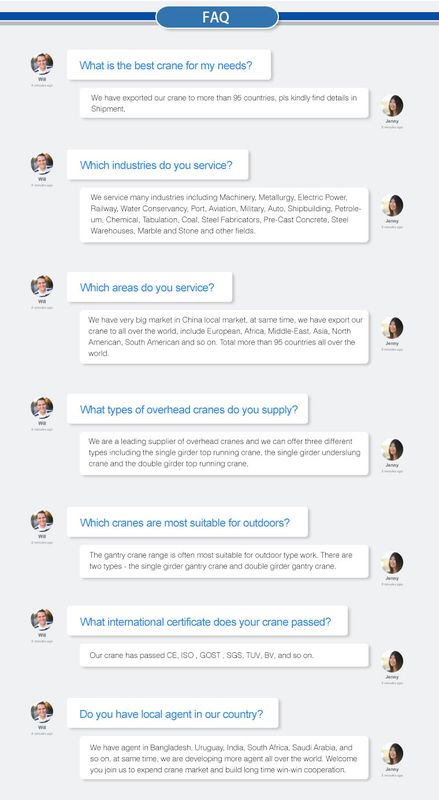 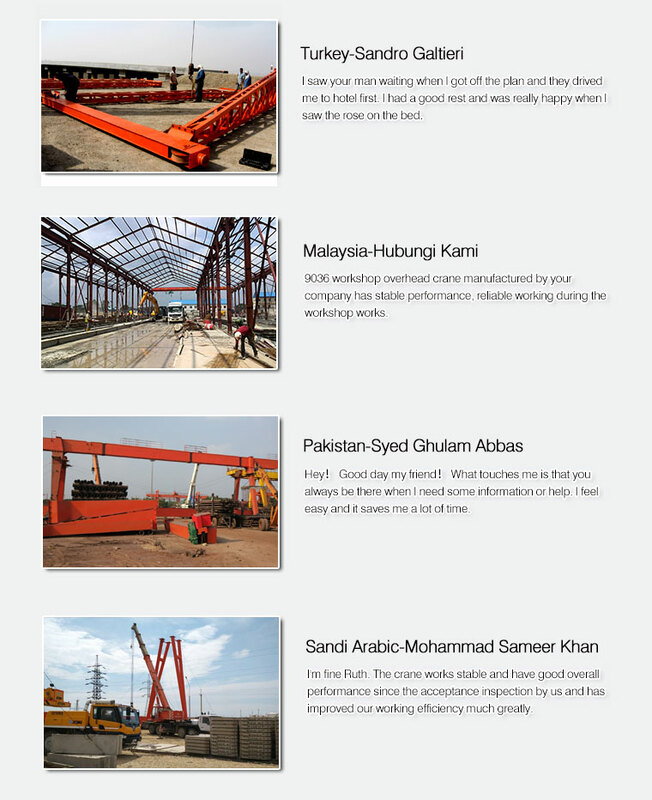 Crane hoisting mechanism and jib luffing mechanism and lifting, rotating, jib luffing are driven by hydraulic system.